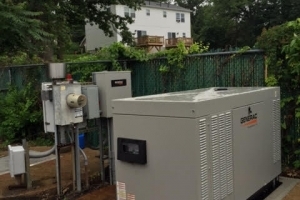 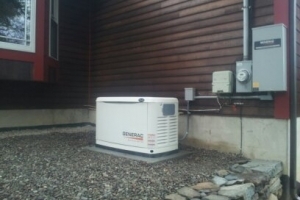 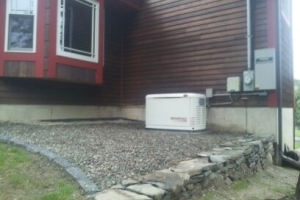 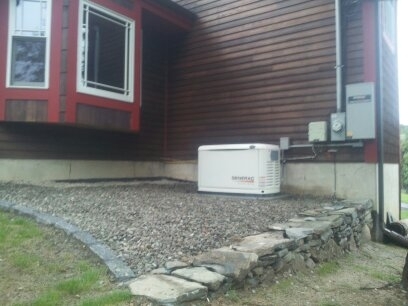 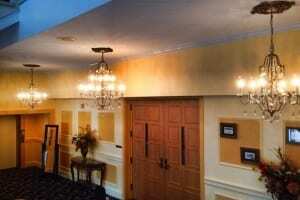 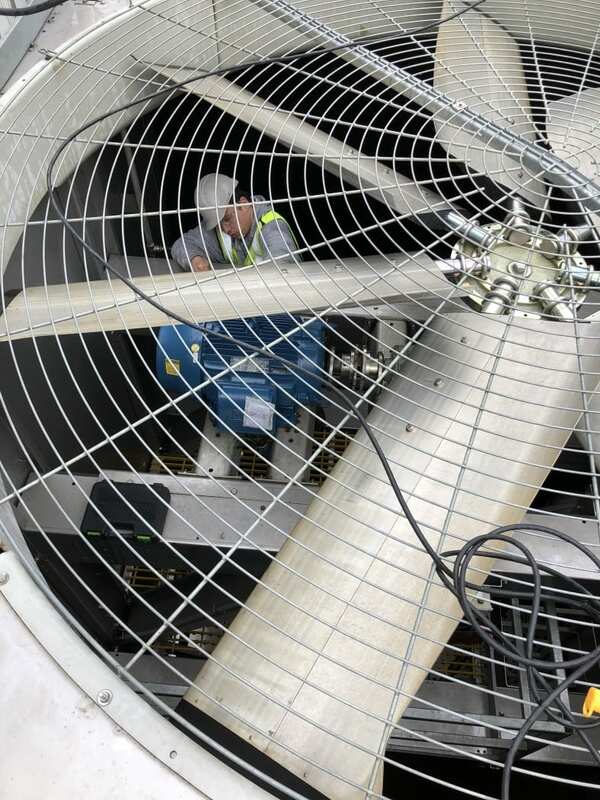 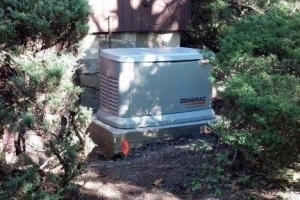 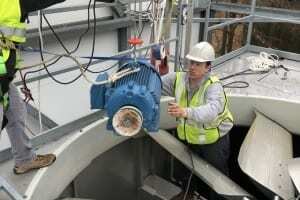 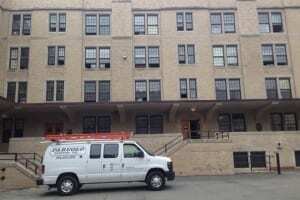 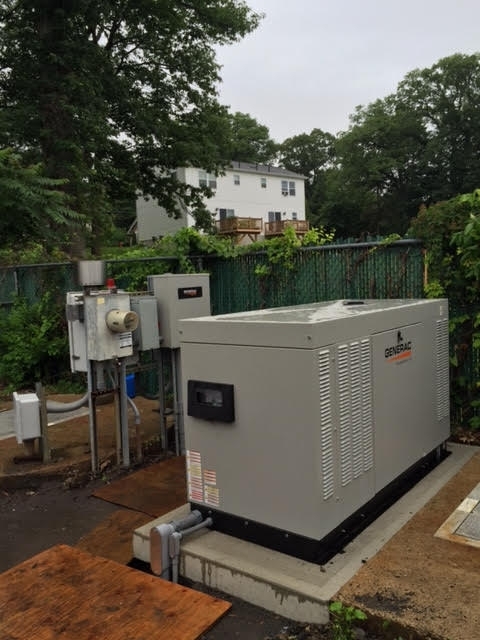 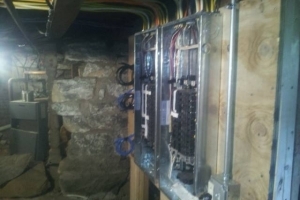 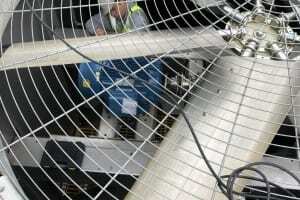 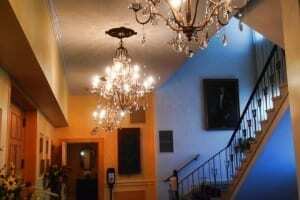 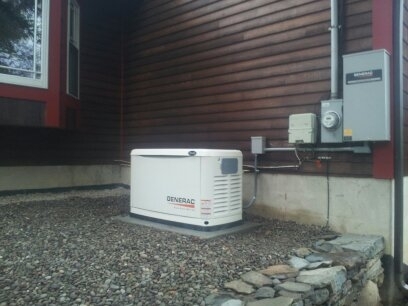 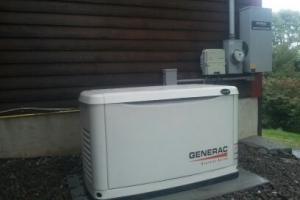 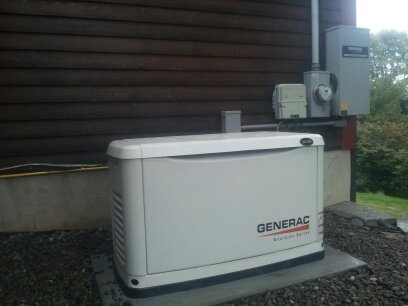 Searching for a Local Expert in Generator Installation and Repair Near Fort Montgomery, NY? 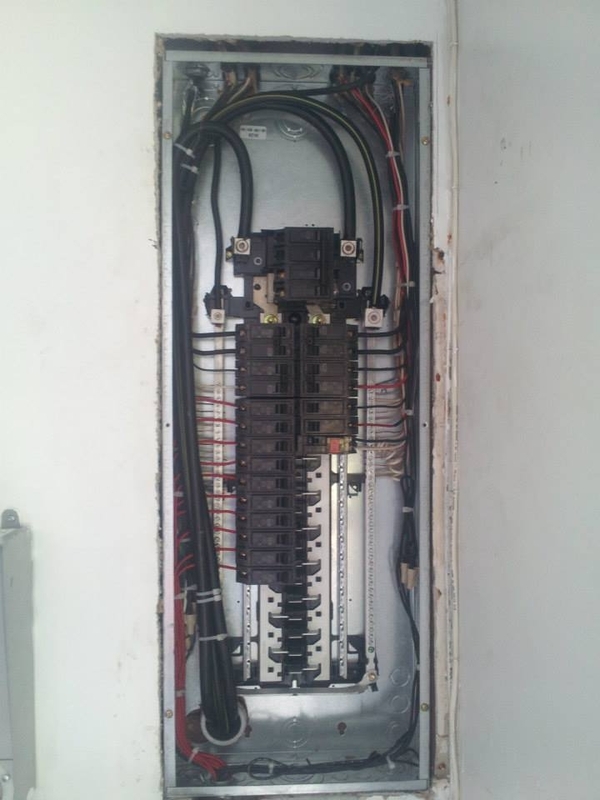 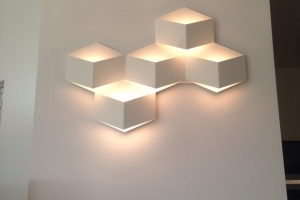 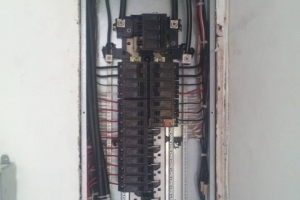 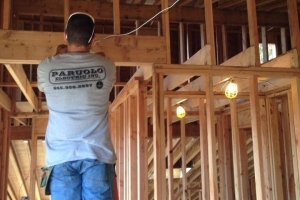 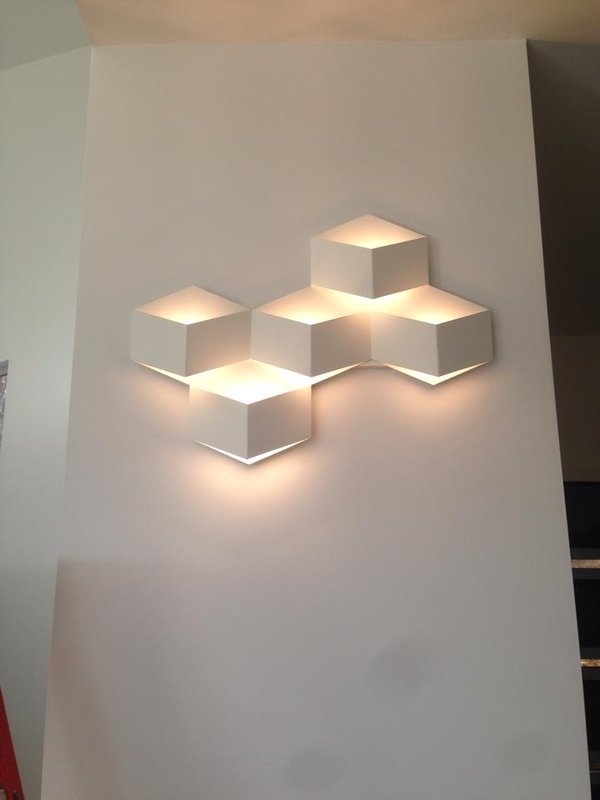 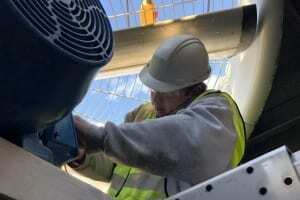 Paruolo Electric is an electrical contractor offering a wide range of residential, commercial, and industrial electrician services, including lighting installation and replacements, generator installation and repair, electrical panel upgrades and repair, and so much more. 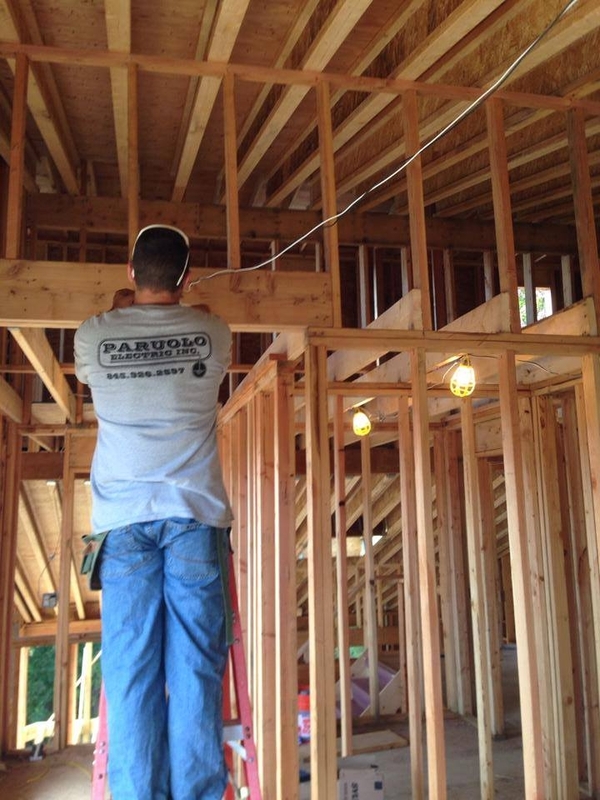 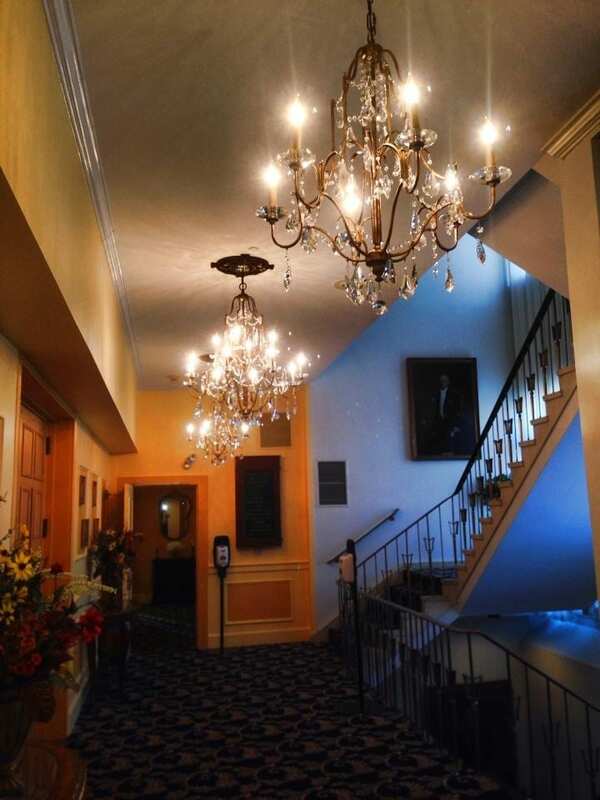 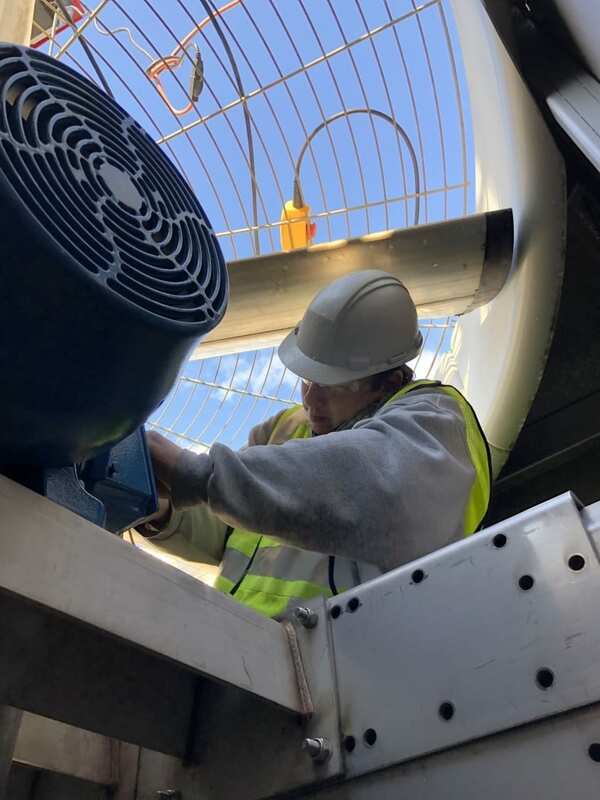 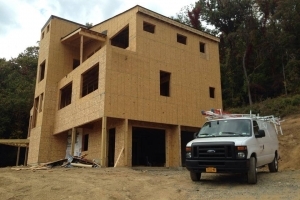 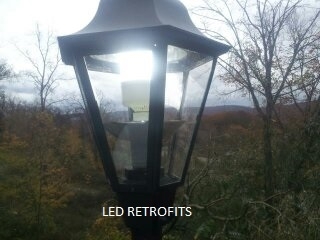 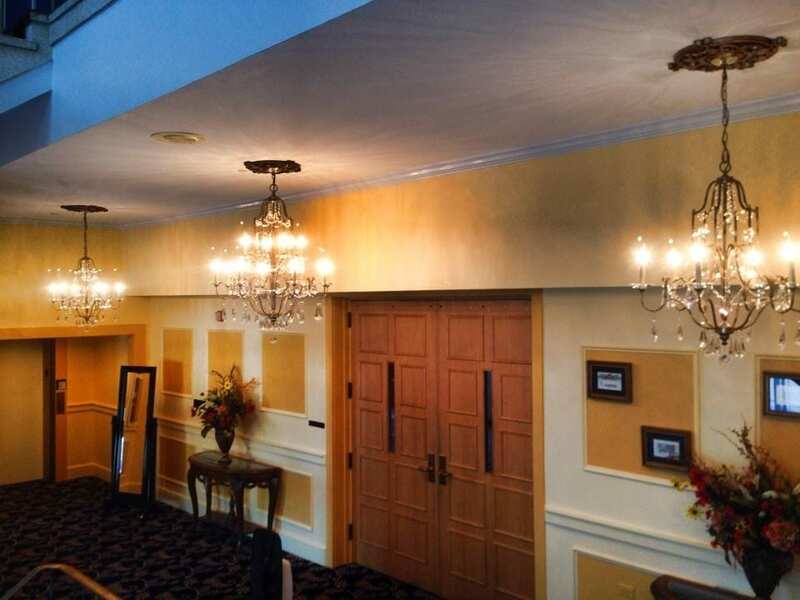 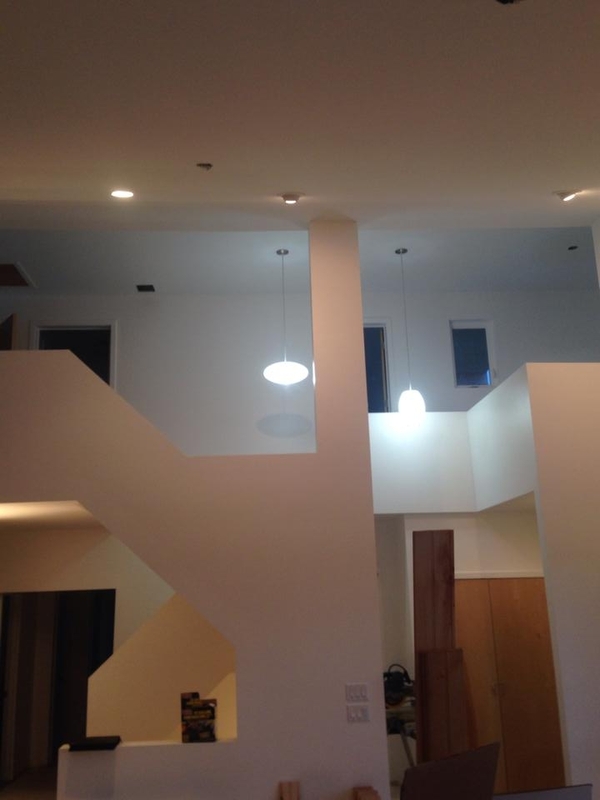 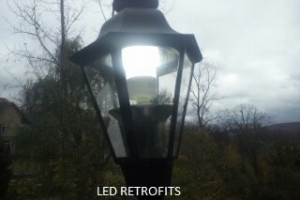 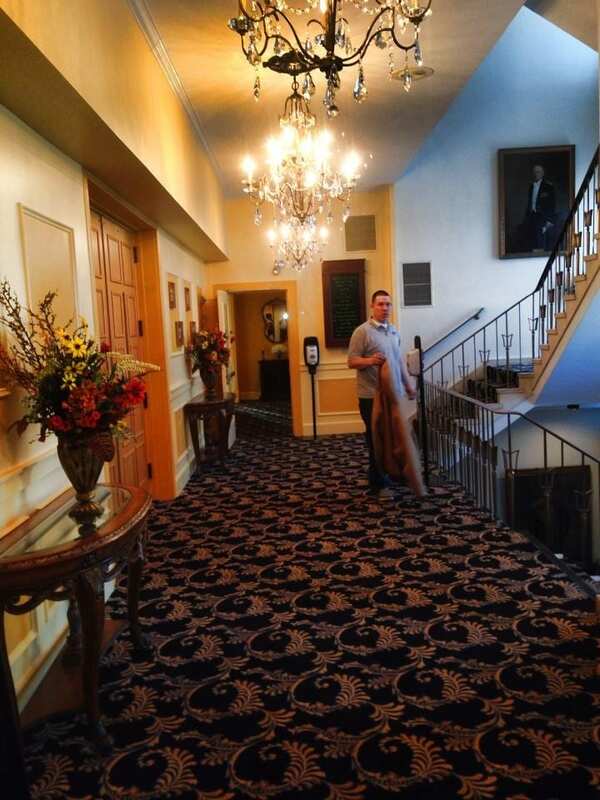 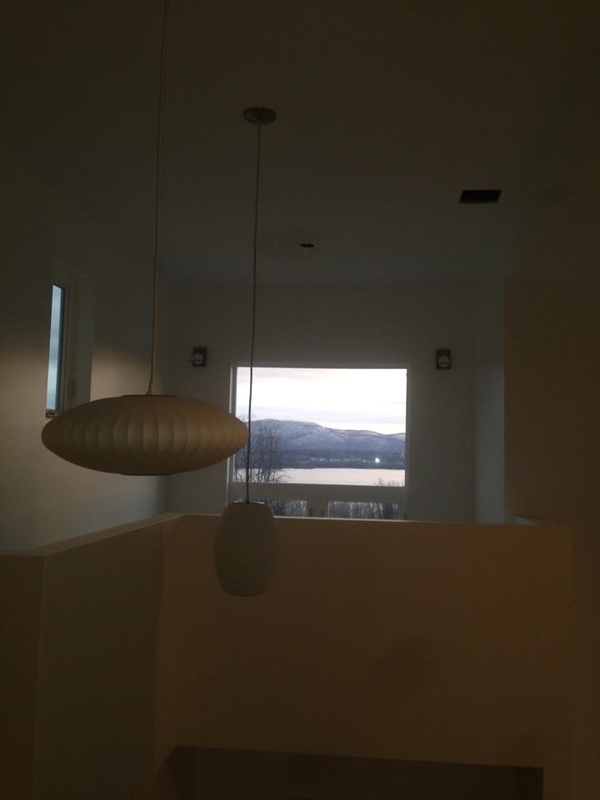 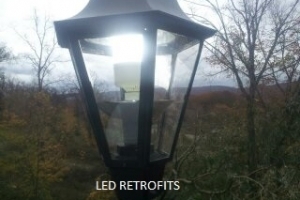 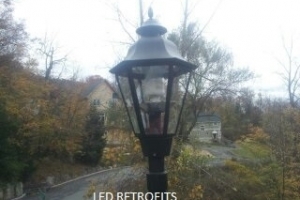 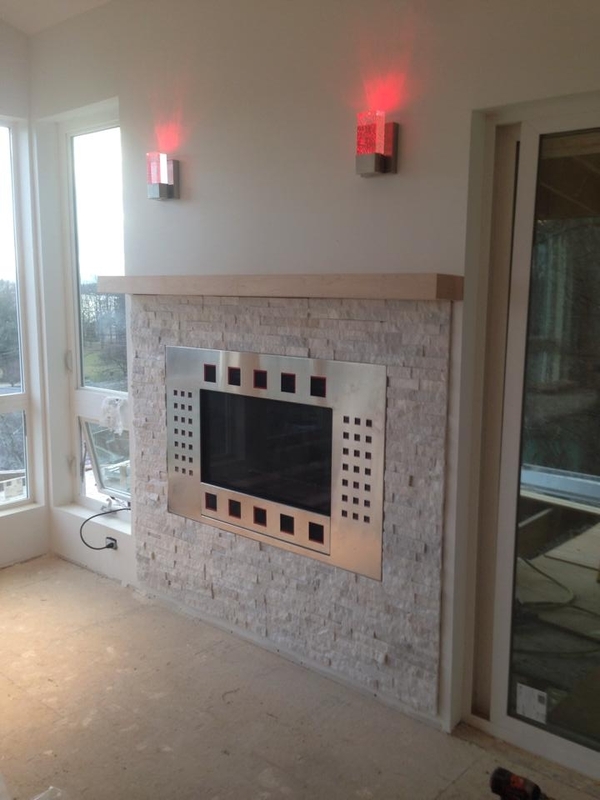 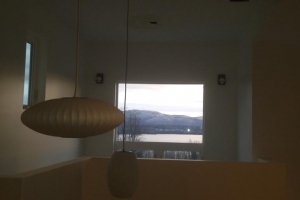 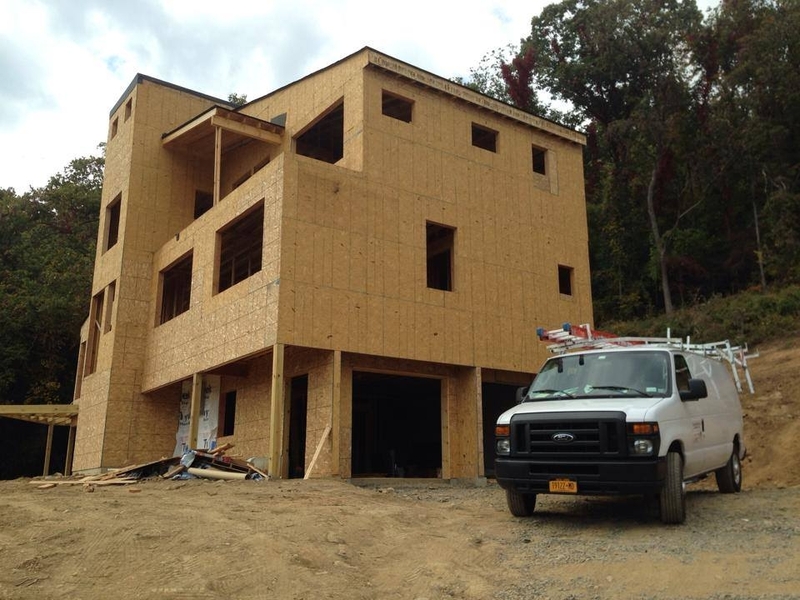 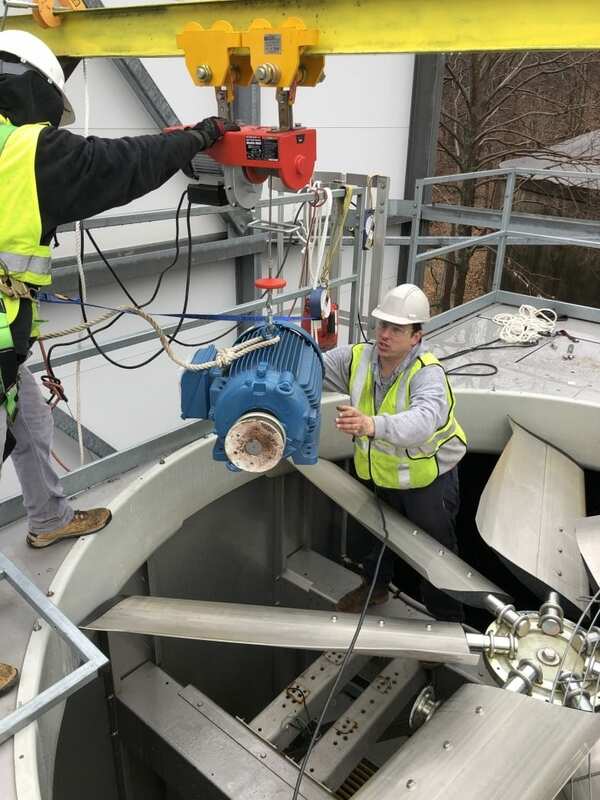 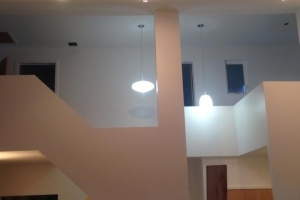 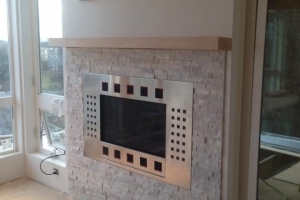 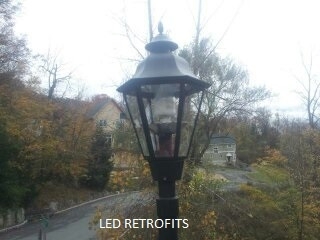 We take pride in our work at Paruolo Electric, and we’re happy to showcase the craftsmanship and attention to detail that has gone into some of our recent projects throughout the greater Fort Montgomery, NY region. 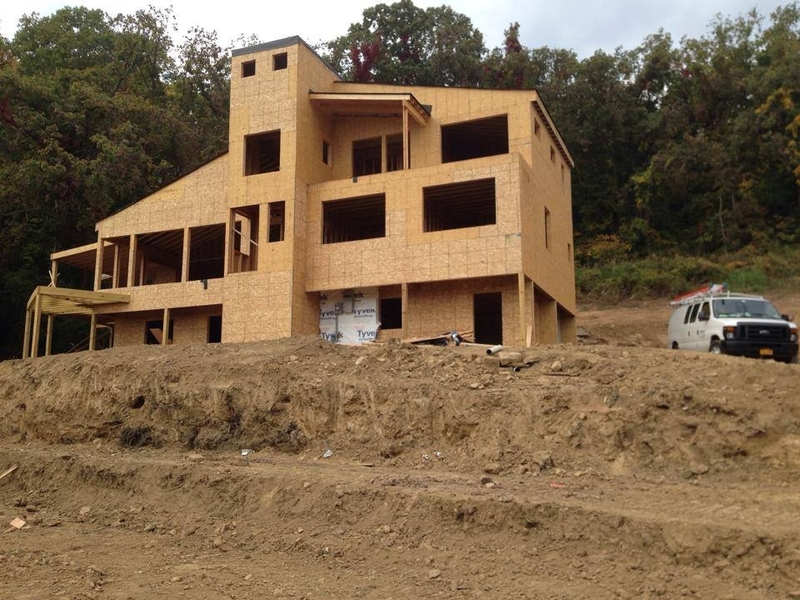 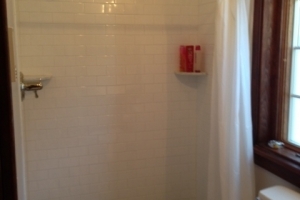 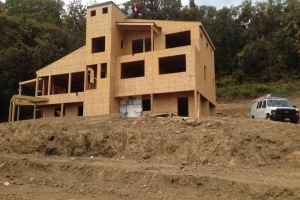 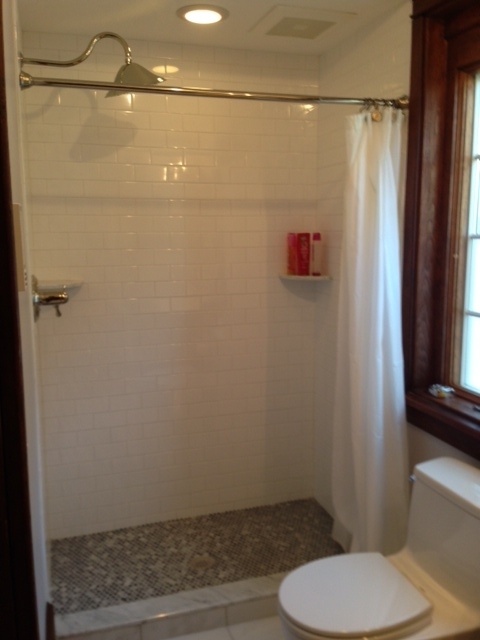 Please take a moment to browse our project portfolio to see the difference our team makes. 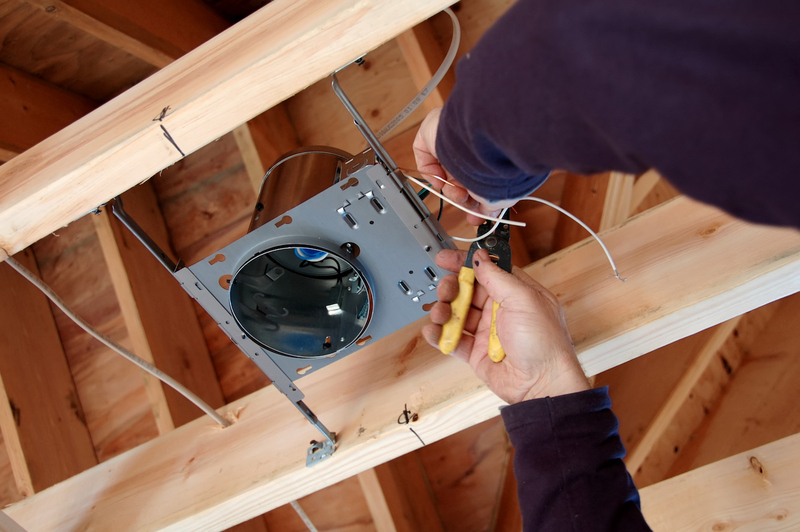 If you have any questions regarding our electrician expertise or if you are ready to schedule a service, please contact us today. 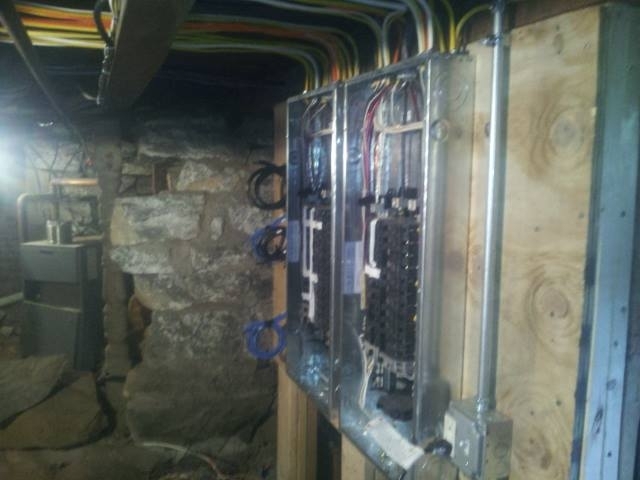 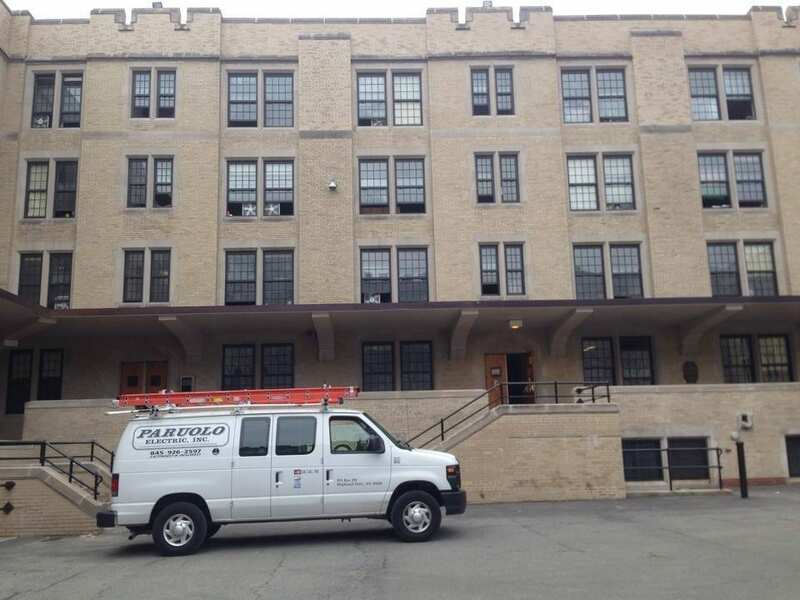 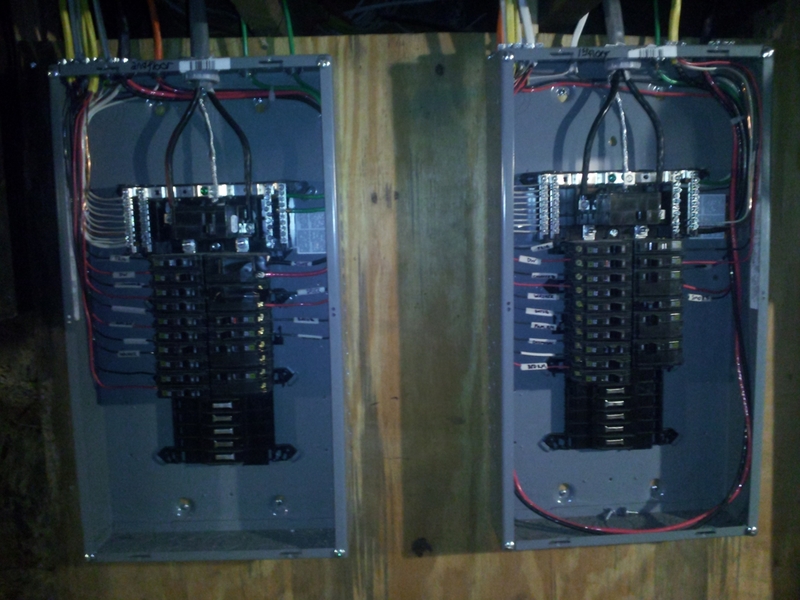 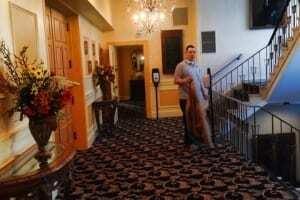 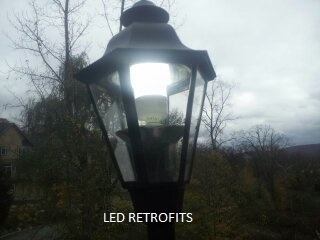 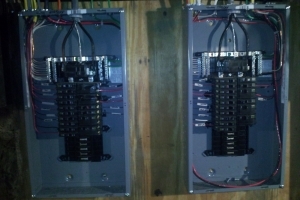 Paruolo Electric Inc. is an emergency electrician offering generator installation and repair as well as electrical repairs for residential, commercial, and industrial properties throughout Fort Montgomery, Highland Falls, Newburgh, New Windsor, Woodbury, Peekskill, Monroe, Cold Spring, Ossining, and surrounding NY communities.